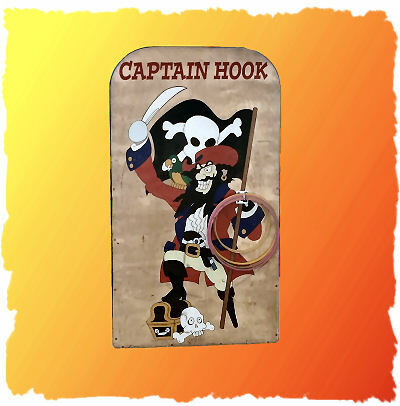 Shiver me timbers, there be the crookedest crook to sail the seas… Captain Hook! Step right up and test your aim. Toss the rings and get them to land on Hook’s hook.